In the fall of 2003, I had just started on the path to become a carpenter. 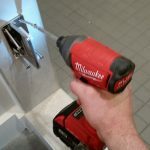 I was attending the local woodworking show where almost all of the major power tool companies were unveiling a brand new tool, the cordless impact driver. 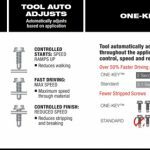 Impact drivers took the industry by storm because of how efficient they were at driving both screws and bolts. 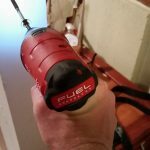 The impact driver was easily the most game changing tool of the last 15 years. These early impact drivers had two main flaws. First of all, were the finicky triggers which were hard to find the right speed to start screws. Furthermore, all that torque was hard to harness when you’re doing delicate work such as small hardware or using stainless steel screws. Milwaukee has unleashed a true monster of an impact driver in their Bluetooth driven, M18 FUEL ONE KEY Impact Driver. 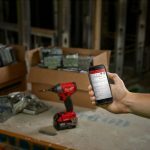 The combination of 4 onboard custom profiles along with the ONE KEY smart phone app, users can dial in the impact driver to specific task related torque and speed settings. Many Tradesman carry multiple drill/drivers all for their own specific tasks. 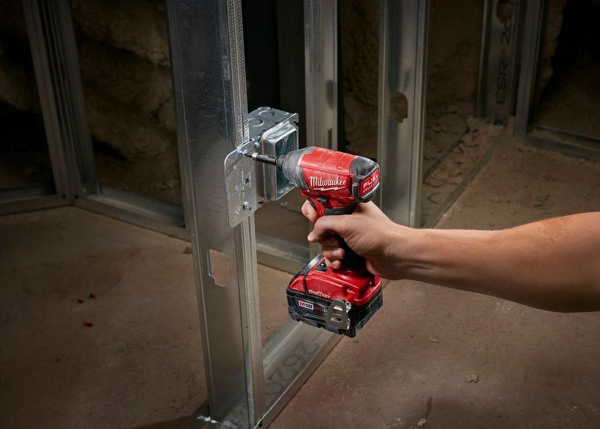 The ONE KEY Impact driver can help eliminate those extra tools. 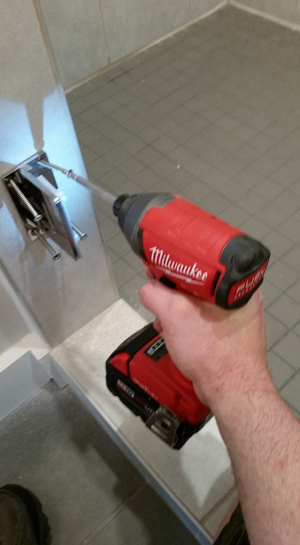 We tested the Milwaukee One Key M18 Fuel impact driver both in the shop and on the jobsite. All of the tests were done while using the 5 amp hour batteries that came in the kit. These batteries have a ton of gas in the tank so doing a run time test was not needed. 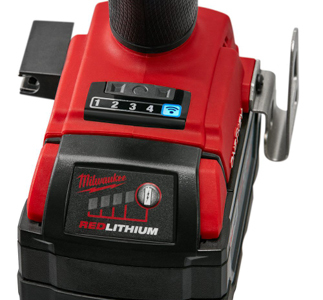 You’ll have a hard time outrunning the charger on this tool. In the shop we did some performance tests to check how fast it can drive 6” GRK structural screws into pressure treated 6×6 posts along with some cabinet assembly. On the job site we did everything from cabinet installs, replacing rotten deck boards, replacing and adjusting worn out european hinges, installing door hinges, and installing a glass shower door kit. We picked these tests for two reasons. First, the screws used in these tasks have very different speed and torque needs. Second, it shows just how prevalent and important impact drivers are in everyday construction tasks. For the first tests, we wanted to see how fast it would drive both a 6” GRK structural wood screw and a 2-1/2″ wood screw. We took the average time of 5 screws driven and had a result of 4.21 seconds. For the 2 1/2” wood screw, the average time was 1.408 seconds. This was done with the highest speed setting, that being 3,000 RPM. To test how refined the speed and torque settings were we replaced european hinges on existing cabinets doors and drove 3” stainless steel screws for a glass shower door. Both Stainless screws and the philips head screws on euro hinges are easily stripped when using high torque. By dialing down the One Key impacts speed setting to 300 rpms and the torque set to level 2, the screws were all successfully driven with no stripping. 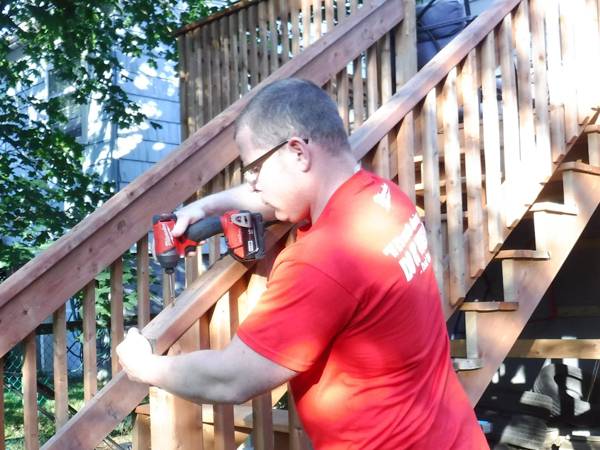 When we took the One Key impact driver on the job site we found it to be a pleasure to work with. 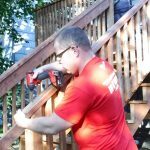 While building hand rails on a deck, replacing rotten deck boards, and a post, the tool drove fasteners like a breeze. We installed several custom built MDF furniture pieces using the impact driver, its slim design was able to fit into tight spots. Is One Key Worth It? Between the One Key impact vs the non One Key there is a price difference of $50 USD. Considering that a carpenters rate (labor + burden) is right around there, if the One Key impact saves you over an hour of time over it’s lifespan, it’s worth it. 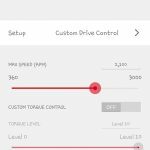 It’s ability to dial in the speed and torque to drive screws perfectly, and then save those settings for next time, make this a no brainer. 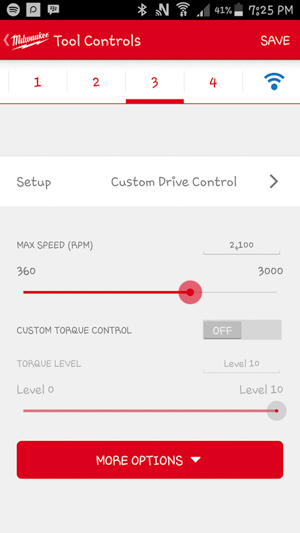 So with One Key we were able to fully customize the speed and torque settings through the app but it also allows modifying the ramp up speed on the trigger. There is also a preprogrammed setting for self tapping screws and screw in concrete anchors. The one key impact can also be “locked out” or shut off using the app. This can act as a security measure so to stop unwanted usage by someone other than the owner. 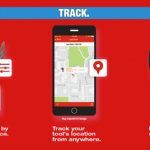 Contractors supplying tools will love this feature because they can stop their workers from using the tool after hours and even track its location. Location tracking isn’t real-time GPS but uses mobile devices with the One Key app installed. Consider it like a mesh network. When a phone gets within 100′ of a One Key enabled tool (or Tick device), it’s location is sent back to the owner. The mesh started off pretty small but as One Key is reaching a higher level of saturation, the tracking function is getting better by the day. 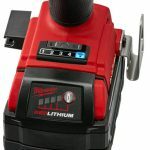 The One Key impact driver we tested was done so with the 5.0 ah batteries, which were a bit heavy. The extra weight can cause fatigue in the users wrist if using it all day. 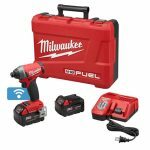 This problem is already mitigated though because Milwaukee offers the tool kit with the 2 ah batteries. The blow molded plastic case that the kit comes is very compact however it doesn’t provide any storage space within it. Switching to a bag or soon to be released “PACK OUT “ stackable cases will solve this. 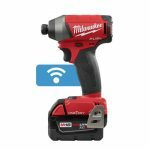 All in all, Milwaukee has really outdone themselves by being the first company to integrate the versatility of bluetooth connectivity within the tool itself. With so many variations in speed and torque settings, every trade can reap the benefits of the One Key impact driver. 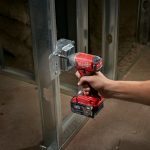 The one key impact driver is available now as bare tool $179 USD/$230 CA, as a compact kit with two 2 a batteries for $279 USD/$329 CA, or 5amp battery kit $349 USD.